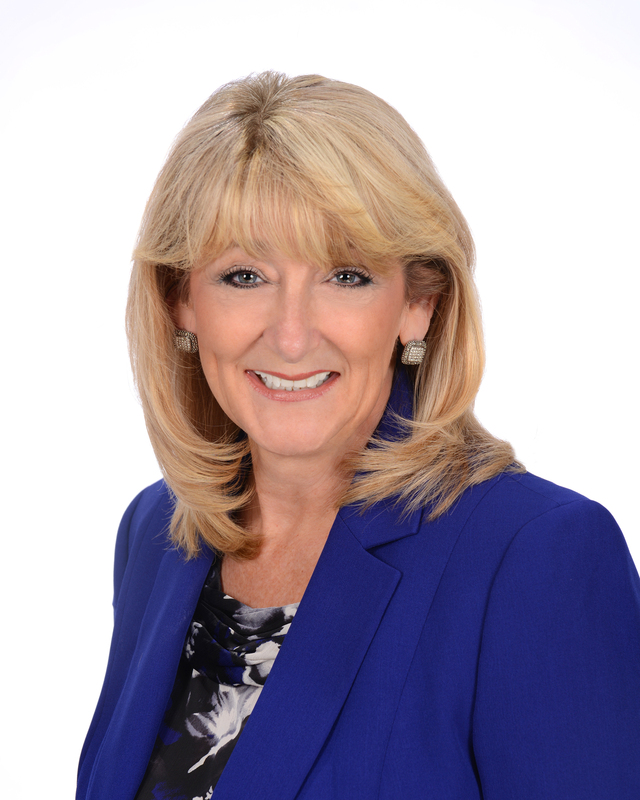 A native Texan, Kathy Thompson, GRI (Graduate, Realtor® Institute), CBR (Certified Buyer Representative), MCNE (Master Certified Negotiation Expert), has lived in Fort Bend County for 25 years and been a Realtor® for more than 20 of those years. A consistent multi-million dollar producer, Kathy's success is fueled by the way she puts her clients' needs first and foremost, and treats them as she would her own family. She loves the satisfaction of helping people she really cares about with something as personal and important as their home. Knowledgeable, conscientious and attentive to details and deadlines, expect the best from Kathy! "Be a great problem solver, but be a better problem preventer!" "Kathy helped us in July 2018 to search for and close on our home in Richmond. She was wonderful! She was very attentive to our desired criteria for a home (features, location etc.). She developed a list of potential properties which we short listed and in one weekend of viewings we were able to select the home we closed on, at a very competitive price. We could not have been happier with our experience and highly recommend her." "Kathy is a professional with the people skills that make the process enjoyable. She is a skilled agent with a great knowledge of the service area. Not only does she know the area well, she gets to know her clients and knows the other professions in the industry well. I had the utmost trust and respect for her from showing to closing and would highly recommend her (actually have already shared her contact info with a co-worker) and hope to utilize her for next time." "Have know Kathy for over 20 years so wasn't surprised she knew her stuff. Even though I was a little far from her normal area it made no difference to her. She reviewed the area I had chosen and did her research. Also, since she knew my husband and me so well, she kept us from making any mistakes. She was right on with every showing. She very direct and concise. I would recommend her and her agency to anyone." "This was our second home purchase working with Kathy. We are repeat clients because she is an absolute pleasure to work with making it a stress free and zero pressure process. When the time comes for another move, Kathy will be our first call." "Kathy was the best realtor we could have ever asked for. We spent several weeks trying to find a place and toured probably 15-20 homes. She never took more than a few hours to respond and would get us into the homes faster than I ever expected. Being first time buyers, we weren’t exactly sure what we were looking at in certain cases, and she helped us every step of the way, explaining even the most mundane of details. But to be honest, our favorite thing about working with Kathy was her just being herself. She was blunt, honest, and not afraid to mince feelings about certain aspects of houses, and brought a realness that we needed in the midst of the home buying process. She was a respectful professional that exceeded every expectation we had about finding our first home. We can’t say enough great things about working with her and suggest her to anyone that is looking for a home in the Richmond/Rosenberg/Sugar Land area." "Kathy has helped my family purchase two homes and I can't say enough good things about her. Always professional, prompt, dedicated, and loyal to her clients' needs. Kathy knows the market and helped us move into our dream home at the right price!"